1.3 The enterprise’s vision is to be the best producer and marketer of snacks. because of the identified large market and easy accessibility. 1.5 The market available for the business to serve is quite huge. N3,065,000, and N3,500,000 N3,800,000 in 2017 and 2018 respectively. products and excellent quality customer care services. 1.8 The funds required for the project is N1, 153,500.
services rendered to customers while improving our business. area is by tap and bore hole. Bleble plc will provide the following products. available cold drinks and water. Also a place to relax is available. would provide efficient and effective customer service relationship. (c) Our packaging will be such that attract customers. (d) Most of our workers have undergone training in entrepreneurship. the schools, banks, corporate offices, market, homes, and pedestrians. cuts across Iheakpuoka market, ogige market, and its metropolis. competitors. There is also the presence of mobile snacks marketers. we will be at the hem of affairs. capital improvement will not be cloud our judgment. 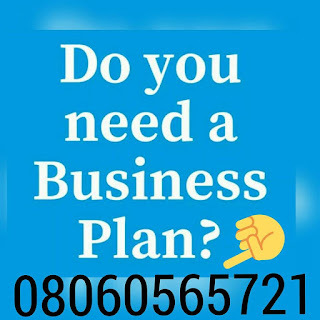 After payment text your name and e-mail address to 08060565721 and you’ll receive your SNACKS BUSINESS PLAN / FEASIBILITY STUDY IN NIGERIA.